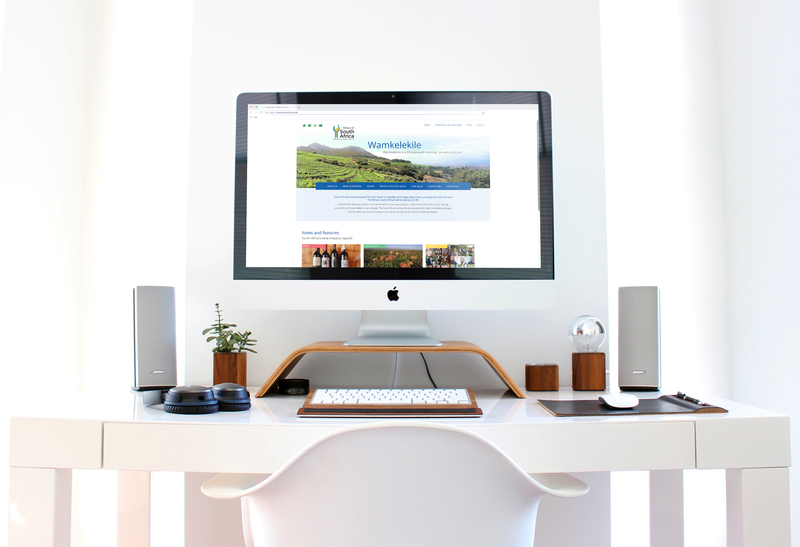 Developed for our client, Wines of South Africa, the new website comprises a complete overhaul in creative and functionality. It will boost the global, non-profit organisation’s efforts to represent and support the South African wine industry in the UK. We planned, designed and built the site, the latest project in our 6-year client relationship. Advanced news, article and event functionality was added to match the needs of the organisation as well as full integration into Campaign Monitor, the system that allows WOSA to control their automatic newsletters and mailouts. 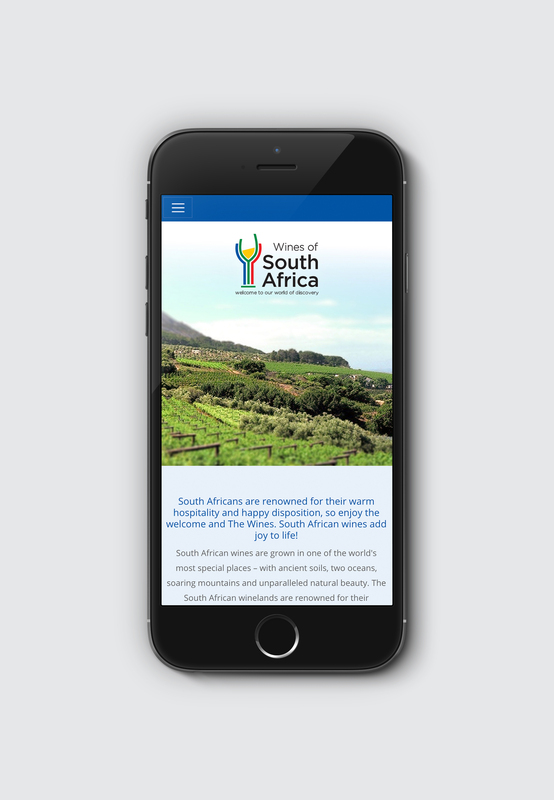 The final piece was to ensure optimal social integration, WOSA are very active across several key social media channels and we wanted the site to reflect this lively up-to-date feed of insight and opinion.